organizer for performances anytime in March of 2017 – and it can include Telemann’s other chamber music, concerti, and solos with viol! 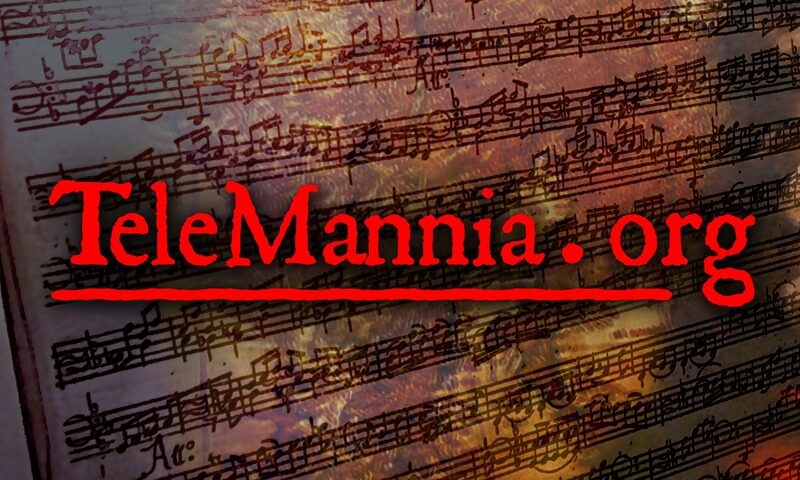 Help us honor the 250th anniversary of Telemann’s death! There’s Bach in the Subways, and now there’s TeleMannia! All website content © 2017-2019 Telemannia All rights reserved. Web design by Phillip W. Serna, & proudly powered by WordPress.